One of the most apparent struggles for the “core four” surviving members of the late Grateful Dead is how to follow up a musical career without going about continuing the music of their previous band. And as we all know, calling Grateful Dead a “band” is simply a misstatement. It was a way of life. A gigantic snowball of originals and common covers, ever evolving throughout the years until the colossally powerful passing of Jerry Garcia forced the entity “Grateful Dead” to come to an end. Though the four surviving members have had successful careers outside of the music of their former band, one of them in particular has always and will continue to produce music far from the spectrum of the Dead Universe. 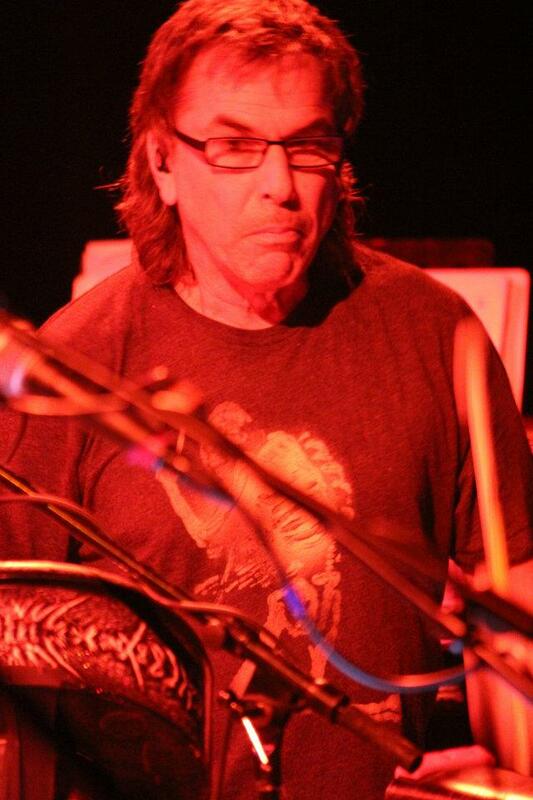 Mickey Hart is more than a drummer or percussionist. He’s a music philosopher and educator. He’s an author. He’s a scientist who has created rhythmic drumscapes grounded around sonar pulsations at the far ends of the universe. He had a token idea in 1983 of recording his unborn son’s heartbeat, accompanied with some Peruvian Flute playing. It served as a soundtrack backing his then wife’s birth of their son Taro. It worked so well in calming her that the recordings were eventually released as “Music To Be Born By”. Most importantly, in 1979 film director Francis Ford Coppola was in the middle of a post-production crisis with his masterpiece in the making, Apocalypse Now. The film was missing something at its core: river music. His soundtrack needed to capture the internal anxiety building as the American Soldiers boated down a river deep in the Viet-Kong jungle. Coppola was flustered and at a loss. He decided to take a break from editing and attended a New York Grateful Dead concert with his wife. During the “Drums” segment, as Hart and Billy Kreutzmann crashed away at their then basic rock drum kits, Coppola had a true moment of clarity. Next week the “Rhythm Devils”, Billy and Mickey, were in the studio with all sorts of percussion and drum gadgets from around the world recording a soundtrack for Coppola. Their contribution now exists as The Apocalypse Now Sessions. These are only a few amongst many examples to illustrate Hart’s importance to the world music community. I have had the pleasure of seeing many of Hart’s side projects, as well as “The Dead” 2004 and 2009 tours. Hart’s Global Drum project with Tabla Master Zakir Hussain was one of the more memorable shows of my life. I have also seen Rhythm Devils with Steve Kimock, Reed Mathis, and Keller Williams, in addition to past Mickey Hart Band lineups. When Hart announced that his winter tour was going to be stopping through Boulder’s tiny Fox Theatre, it was enthusiastically received to say the least. Admittedly this lineup was new to me, minus bass virtuoso Dave Schools and Hart’s frequent Planet Drum collaborator Sikiru Adepoju. Needless to say the project was anticipated highly. The rest of 2011 Hart Band’s lineup included Tim Hockenberry (vocals, keyboard), Gawain Matthews (guitar), Ian Herman (Drums) and Ben Yonas (Keyboards). That Friday the 9th of December, Hart participated in a meet-and-great at Boulder’s The Poster Scene shop across from the Fox Theatre. It was a great pleasure to meet him and I had him sign my Apocalypse Now Sessions LP before shaking his hand. He responded warmly if reserved. What a pleasure! The band started fashionably late that evening, with no opening act. I saw tickets for sale at the door, but the venue was jammed packed, and appeared sold out as the house lights dimmed. The seven-piece band arrived onstage with Hart tucked away stage left with his usual array of percussion and drum madness. Center stage was Tim Hockenberry and Gawin Matthews. Without skipping a beat the band launch into an ambient first set. Many of the new originals, such as “Let Their Be Light”, “Starlight”, and “Djinn Djinn” were probably penned by Dead lyricist Robert Hunter (who usually contributes lyrics to Mickey’s projects). Sadly, I did not as enthusiastically receive the project as expected. I set the bar high for “the boys” and this rendition of Hart Band seemed unfocused and abrasively ambient. Really what ended the deal for me were Tim Hockenberry’s vocalizations, which were raspy and aggressive sounding with not enough soul or intent to justify his strange styling. He sounded as if he was trying to channel Peter Gabriel and Randy Newman simultaneously, but in a forced and unnatural sounding delivery. At one point in the first set, Hockenberry tells the audience he is having trouble breathing, completely out-of-context. It was strange to say the least. 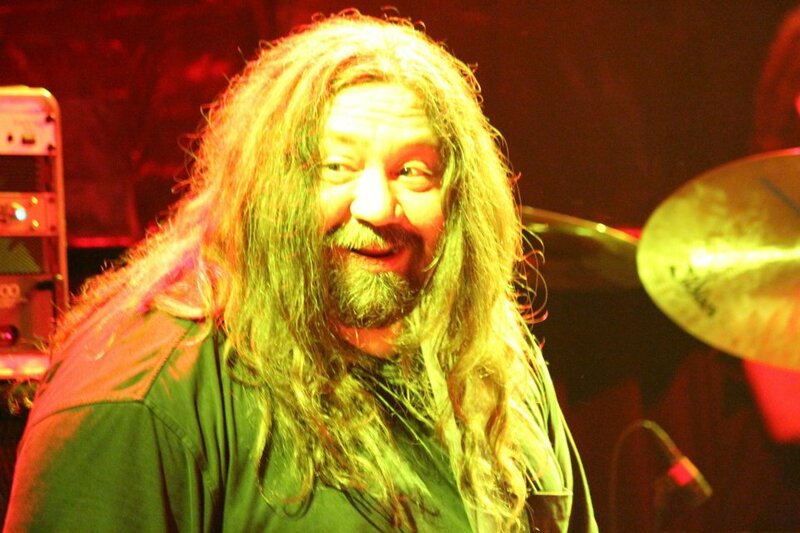 Sadly, we have all of this talent onstage; aside from Hart’s genius there was Widespread Panic’s Dave Schools who to me was completely lost in the muddled mix and genre hybridism. Simply put, the concept did not gel. The audience was trying their hardest to be “into it”, but I could sense a mixed reaction in the room. Never expecting a “Dead” tribute show when I see Mickey, I found myself clinging onto the few Dead covers they did perform. First set boasted “Iko Iko” and “Fire on the Mountain”. Second set Dead covers included “Scarlet Begonias”> “The Other One”, which was enthusiastically received in relation to the uneven new material. To me the highlight of the show was the encore, when Hart (in a rare occasion) took on lead vocals for the Lou Reed-esque “Down the Road”. 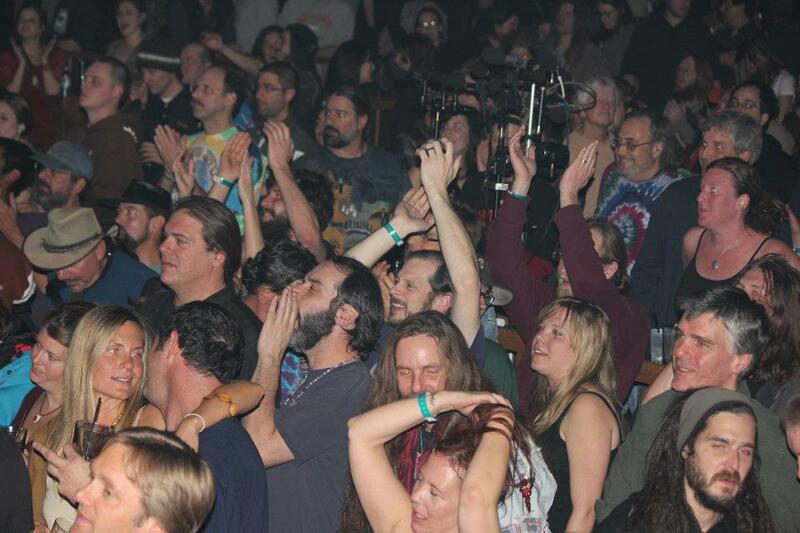 Still, the audience embraced the project since it was a Mickey Hart collaboration. Unfortunately Hart’s skilled playing was also watered down in the back of the too-big band sound. I could completely understand Hart trying to expand his sound further away from the Global Drum thing or the obvious Dead tribute show. Even 1996’s Mystery Box is a stark contrast to everything he did before, and in its context it was a successful project. I cannot say the same of his new project that was organized differently and an expansion for Hart’s musical universe, but not a particularly successful execution for such a bold concept. Hart has so many ideas floating around backed with a never-ending bank of knowledge in so many different areas of music. It’s understandable that some of his projects could be too broad for their own good. The show was not a total dud, but for me the vocal styling of Hockenberry and the intense ambient sound was not kind in the way that I wanted it to be. Predispositions aside, it’s great to see Mickey still performing, making himself accessible to the fans, and expanding further from the obvious Grateful Dead material and territory. Decide for yourself and check out the band’s winter tour, which is traveling to quite a few cool venues and spots. Keep on truckin’ on.